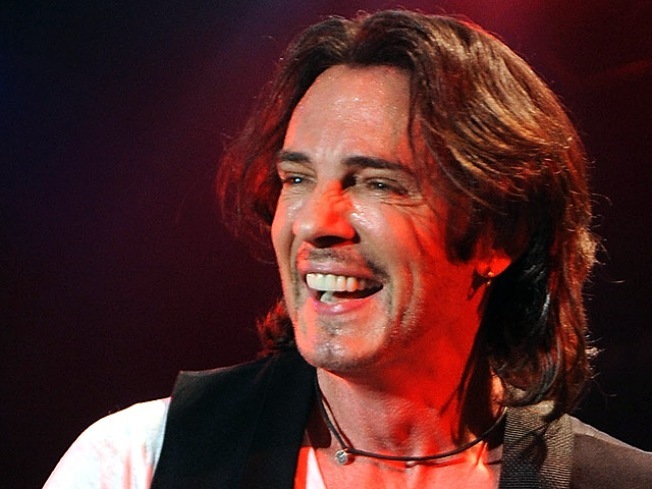 Rick Springfield pleaded not guilty to a DUI. Prosecutors say an attorney for Rick Springfield has entered a not guilty plea on the rocker's behalf in a drunken driving case. Los Angeles County district attorney's spokeswoman Sandi Gibbons says Philip Cohen entered the plea during a hearing Tuesday in Malibu. The "Jessie's Girl" singer did not attend the arraignment in the misdemeanor case. Springfield was arrested May 1 by a sheriff's deputy who stopped him for allegedly speeding in his 1963 Corvette on Pacific Coast Highway. The sheriff's department said Springfield's blood alcohol content was 0.10 percent. That's over the 0.08 percent limit in which a person is presumed to be too drunk to drive. Cohen did not immediately return a phone message.